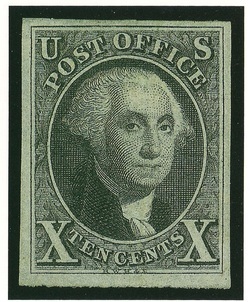 As more and more stamp dealers change to a "web only" format, very few street level retail stores remain. In the greater Seattle area, Aurora Stamps is by far the best. For one thing, this is a true "Stamps ONLY" shop, not a general hobby and collecibles store with a small stamp "department" tucked away in the corner. Store proprietor Art is friendly and helpful, and keeps a LARGE and well organized stamp stock that ranges from packets and kiloware on paper for novices to high value rarities. The shop itself is light, clean and inviting-- and I'm impressed with the overall quality and variety of the inventory. UNlike many stamp shops, Aurora stamps seems to have a fast "turnover," so there's always something new to look at-- a big plus, for most collectors, and a good reason to go back and visit on a regular basis. 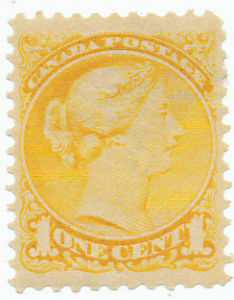 As is the case of most stamp shops, the items for sale are loosely grouped by value: High value items are kept in "counter books" you can look through, one at a time. "Middle" value items are kept on stock cards in boxes collectors can look through at their leisure. "The rest" (which is my personal favorite) consists of an entire WALL of bookcases housing dozens of (mostly worldwide) stamp albums visitors can spend HOURS going through, using a "U-pick" system. I've found many interesting and unusual things in these albums! The store also offers basic supplies for collectors. Judging by the steady stream of "regulars" coming through the store, I'd have to say that my own positive experience is not unique. Oh, and the pricing seems quite fair, well.